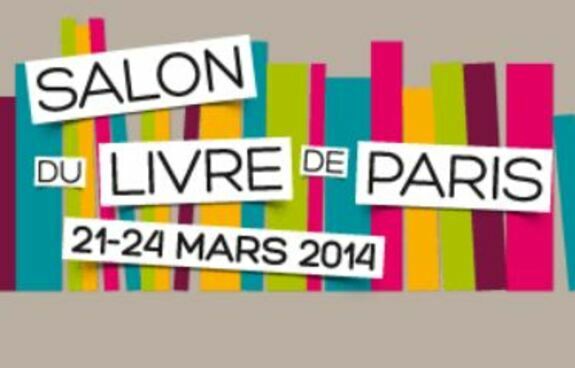 Yesterday, we went to the Salon du livre. It was really interesting, we saw books from different culture such as Algeria, Congo, and Martinique. Laurane and I bought some books. Laurane bought manga and I bought a book for my father. The book, I bought for my father is entitled " Xavier, le drame d'un émigré antillais" I chose this book because he asked me me to, and because I know that he likes the man who wrote this book : Tony Delsham. While I was buying this book for my father, a man gave us a book named " Ganesh, un indien de Calcutta", Laurane and I were really happy of it. 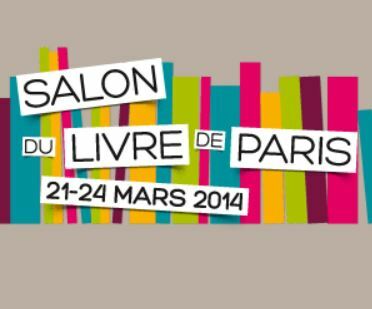 It was amazing, I bought a lot of books ! Did you all buy at least one book in English??? I hope your father will enjoy his book, and lucky you who got one for free! !